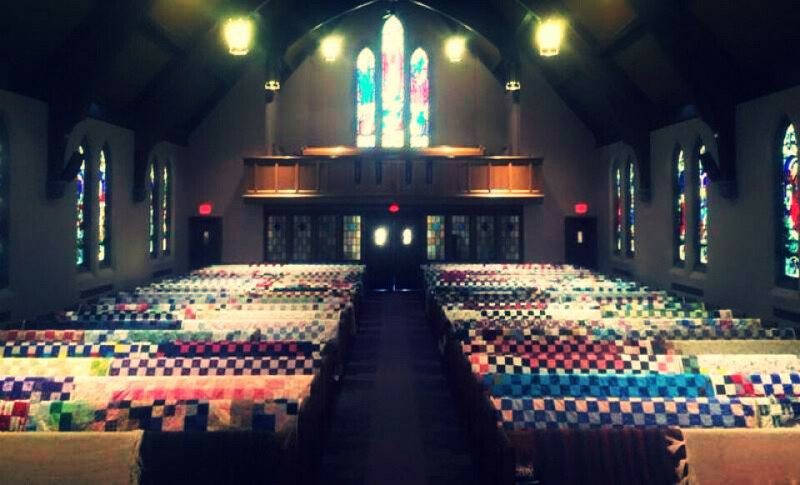 The quilts and sewing items that are made through your generous gifts of fabric, thread, and sheets are all given in the Fort Dodge area. Places these items are used or given include Operation Christmas, DSOAC, YWCA, Youth Shelter, Northwest Living, Head Start, Upper Des Moines Baby Room, Prison Ministries, Gateway to Discovery, Nursing Homes, Friendship Haven, and Bridge the Gap. Each new baby in the congregation, high school graduate, and new camp counselor are given a quilt. We hope you feel led to come and join any of the following groups. All groups meet at First Presbyterian Church.